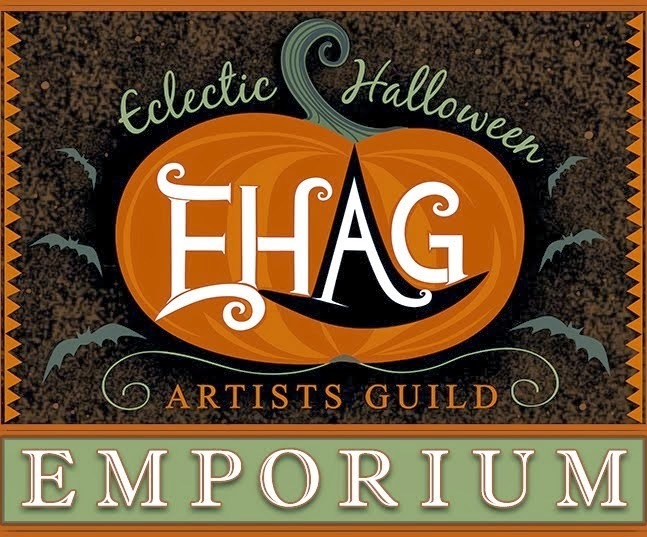 The EHAG Emporium opens tonight at 9:00 PM Eastern standard time, that is 6:00 PM Pacific time. 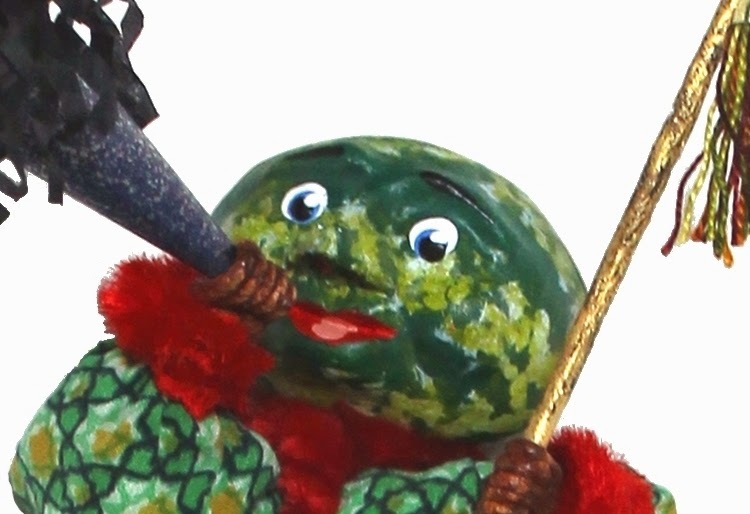 Here is a sneak peek of what I have for offer tonight. See you there.